1815 - The characters for "tseang yew" [soy sauce]. From: Morrison: "A Dictionary of the Chinese Language in Three Parts." 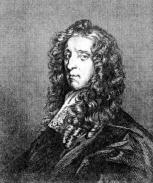 1829 - Portrait of John Locke (lived 1632-1704). 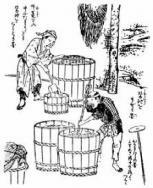 In his journal in 1679 he said: "Mango and saio [shoyu = soy sauce] are two sorts of sauce s brought from the East Indies. 1830 - The soybean is named Sooja Japonica, Siebold. 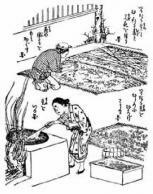 From Siebold: Synopsis of the Economic Plants from the Entire Empire of Japan"
1830 - Shoyu and miso both come from the soybean. 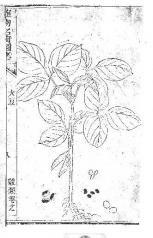 From Siebold: Synopsis of the Economic Plants from the Entire Empire of Japan"
1830 - The wild soybean is named "Sooja nomame." 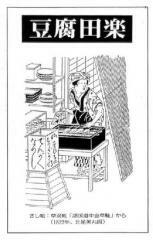 From Siebold: Synopsis of the Economic Plants from the Entire Empire of Japan"
1844 - The characters "shi yu" mean "soy sauce." 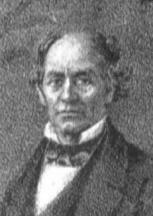 From: Samuel Wells Williams. "An English and Chinese Vocabulary in the Court Dialect." 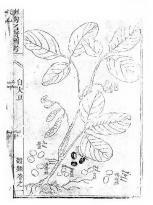 1844 - Four Chinse characters related to soybeans." From: Samuel Wells Williams. "An English and Chinese Vocabulary in the Court Dialect."